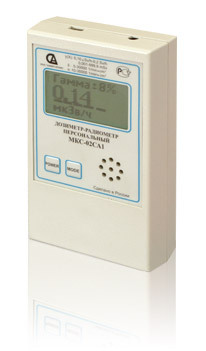 By its technical characteristics the ISS-02СА1 fully satisfies the requirements of the instructions of Central Bank RF №131-I from 04.12.2007. The instrument has been registered in State register of instrumentation under №44592-10. Certificate of approving the type of measuring RU.C.38.050.A №40219 from 08.08.2010г.